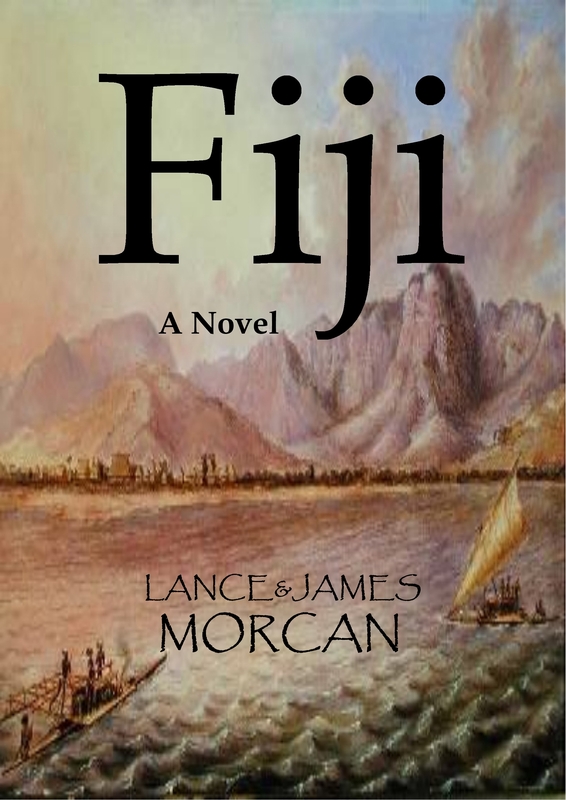 A book reviewer who happens to call Fiji home has described the historical adventure novel Fiji as “poignant and nostalgic” in his 5-star review on AmazonUK. Fiji: A Novel resonates with Fijian national. Fiji: A Novel is book two in The World Duology. 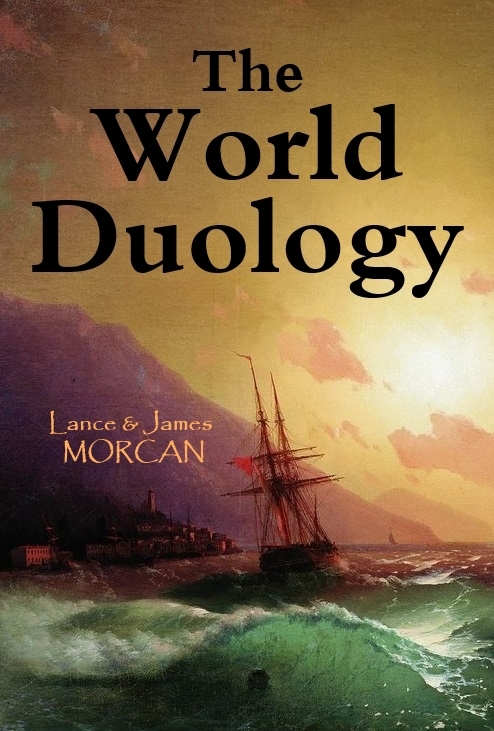 The World Duology (World Odyssey / Fiji: A Novel). By the mid-1800’s, Fiji has become a melting pot of cannibals, warring native tribes, sailors, traders, prostitutes, escaped convicts and all manner of foreign undesirables. It’s in this hostile environment an innocent young Englishwoman and a worldly American adventurer find themselves in the historical adventure, Fiji: A Novel. In Fiji, Susannah Drake, a missionary, questions her calling to spread God’s Word as she’s torn between her spiritual and sexual selves. As her forbidden desires intensify, she turns to the scriptures and prayer to quash the sinful thoughts – without success. Meanwhile, Nathan Johnson arrives to trade muskets to the Fijians and immediately finds himself at odds with Susannah. She despises him for introducing the white man’s weapons to the very people she is trying to convert and he pities her for her naivety. Despite their differences, there’s an undeniable chemistry between them.